Removes the last traces of makeup remover emulsion. Tones and refreshes the complexion, to maintain the optimum moisturization level. 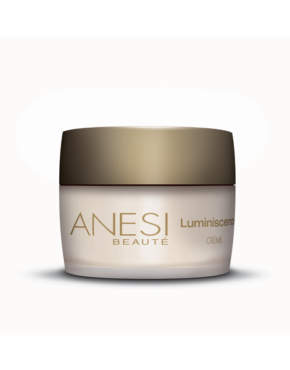 Moisturizes the skin from the beginning of the treatment. Main ingredients: 3D Hydra APS, Celldetox®, Hammamelis extract, Chamomile extract, Ajidew, DSH CN. Apply to face and neck with cotton wool after make-up removal. Dry with a tissue. 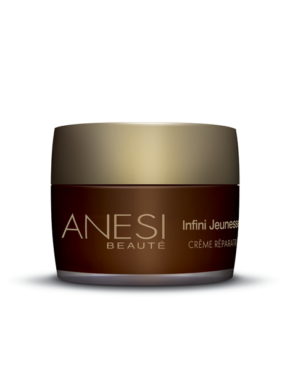 Product ID: 133 Categories: Anesi, Product of the Week, For the Face, All skin types. Toner for all skin types.Completes the skin’s cleansing process with a refreshing sensation. Removes the last traces of makeup. Tones and refreshes the complexion, maintaining the optimum moisturization level. 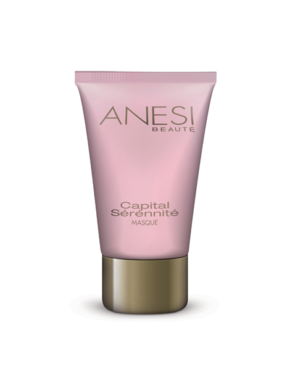 Provides the skin with an instant feeling of freshness. Detoxifies the skin surface improving cleansing from within. The complexion is clearer and radiant.